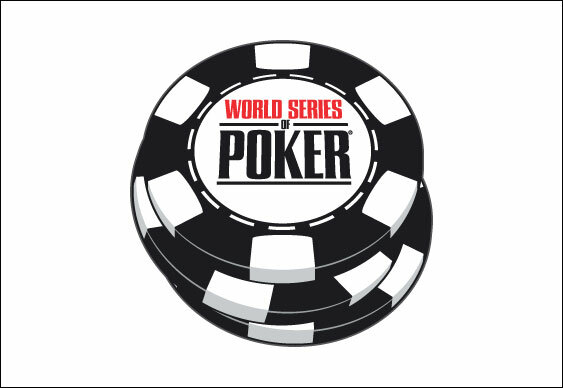 Jared Hamby has become the latest bracelet winner at this year’s WSOP after beating Peter Hengsakul heads-up in Event #40. The American pro, known to many as 'TheWacoKidd', managed to weave his way past more than 2,100 players in the $1,500 no-limit hold’em event before clinching the $522,272 top prize. Despite holding the lead for much of the heads-up encounter, Hamby found himself under pressure from Hengsakul late in the match after the American scooped five pots in a row. However, Hamby remained a picture of composure and just a few hands after Hengsakul’s surge he managed to win the decisive pot. After a pre-flop raise from Hengsakul with pocket fives, Hamby put the pressure on his opponent with an all-in and once the call was made it was off to the races. Although Hengsakul’s fives were in the lead on the 4d 6d Qs flop, the Kc on the turn connected with Hamby’s Ks Td and after the 7h fell on the river it was Hamby who scooped the pot and the title.